ShareSoft Technology provides AngularJS development services. Our young and talented development team is in-line with the all latest technologies and market trends and good amount of industry experience makes us to offer unique and quality-oriented AngularJS solutions.  ShareSoft Technology for AngularJS Front-End Development Services, Read Why?